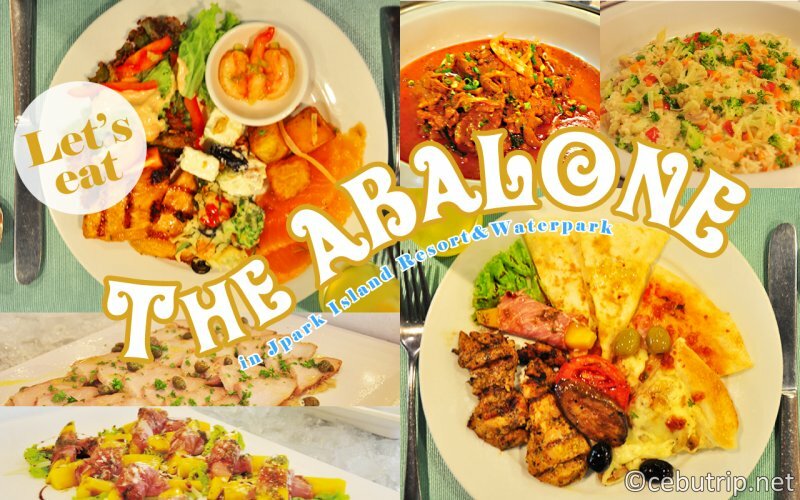 A rich and delicious buffet of Cebu's J Park Island Resort & Water Park! 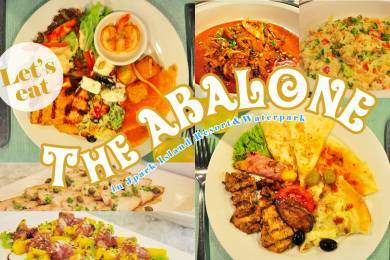 "The Abalone" A rich and delicious buffet in Cebu's J Park Island Resort & Water Park! 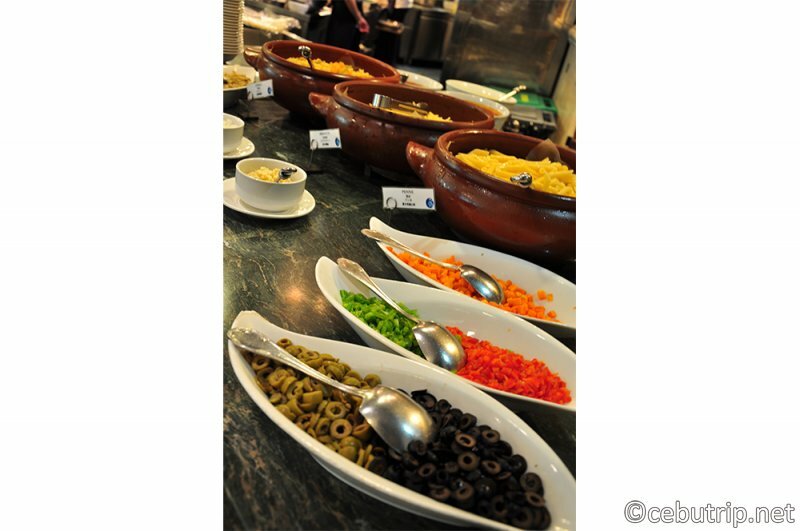 We introduce to you the luxurious buffet of the 5-star hotel, J park. It is a large restaurant with 390 seats! It is open for those who are staying in, availing the day-use package, and walk-ins.You can choose from about 70 kinds of food in all 8 countries. The booth is roughly divided into five booths. Let's see in detail. There are about 7 types of sushi made from fresh fishes, about 3 kinds of sashimi served daily. 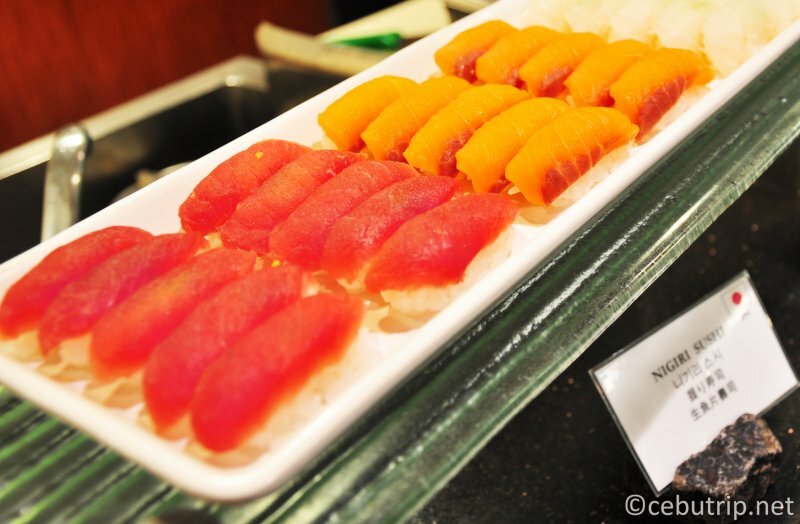 In addition, there are California rolls which is not seen much in Japan. There is also a corner of an appetizer beside the booth, and for those who missed some Japanese food for long will be very happy with natto and tofu. 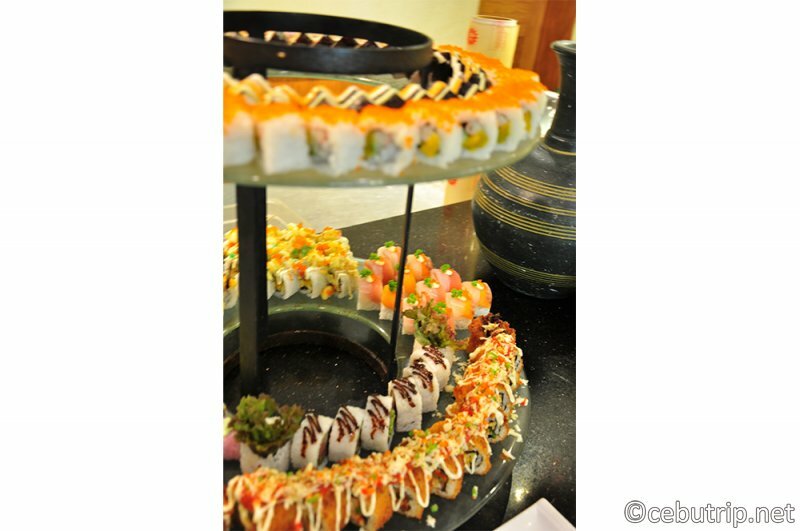 The buffet is not complete with the Main dishes. There is everything from Japanese to Western! 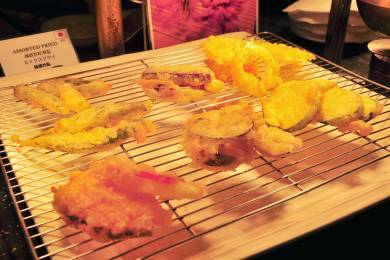 Beside the main dishes are pizza & pasta, grill station and the tempura station. In the pizza & pasta station, you can make your own pasta by choosing from 3 kinds of pasta and 8 to 10 kinds of ingredients. Then you give it to the chef and they will prepare the pasta in front of you. 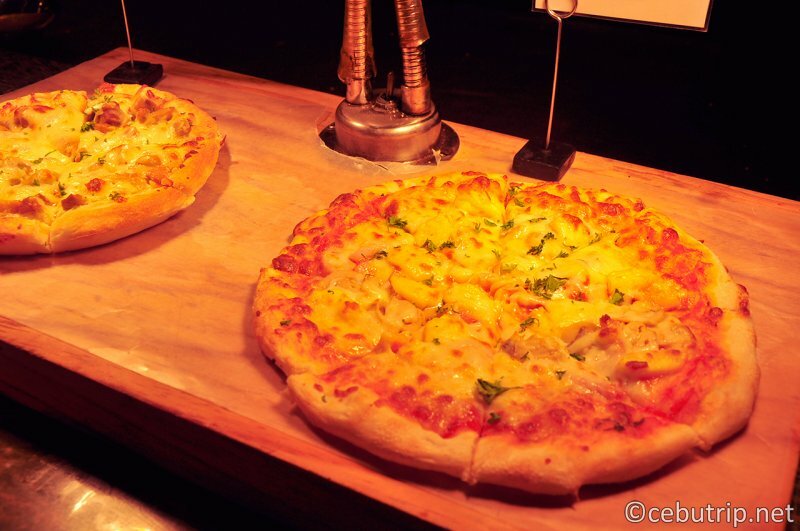 For the pizza, you can choose from 2 different types of pizza. There are about 5 types of food at the grill station, including meat dishes, sautéed fish, and other kinds of seafood. In the Tempura station, it is very familiar for the Japanese! 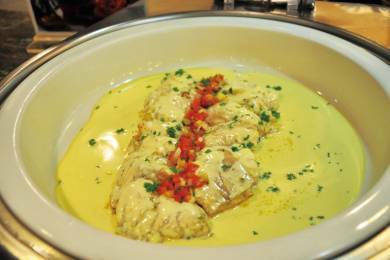 There are other kinds of dishes such as boiled chicken cream, chicken kimchi, yakisoba and so on at the main dish station. 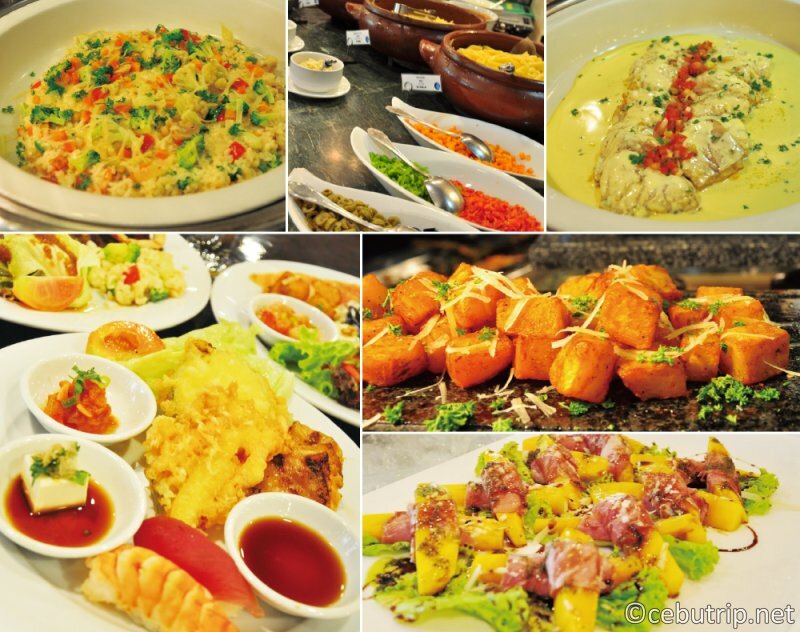 Everything is very delicious, you should try them all. There is also a Chinese noodle booth which you can freely combine 4 kinds of noodles, 6 kinds of ingredients, 10 kinds of condiments and more. 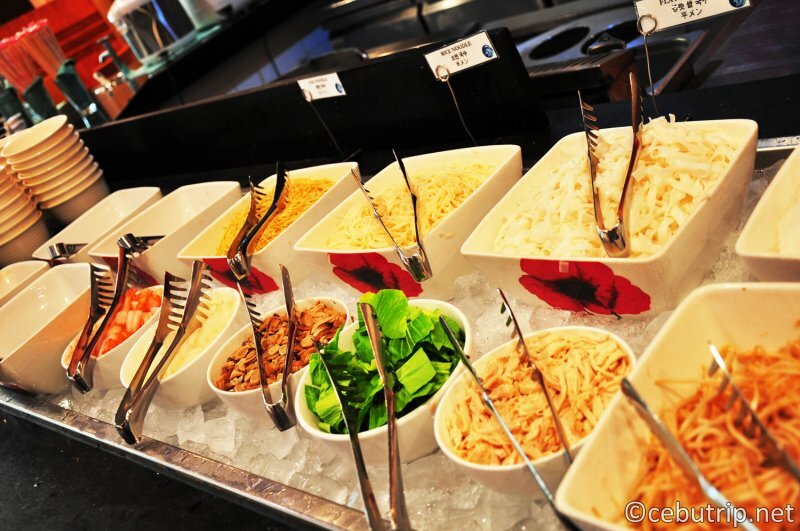 You can make your own version of noodles at the noodle station. You put the noodles and ingredients in the bowl and hand it to the staff and they will cook it in front of you. Then you add your favorite condiments and try making your own original taste. 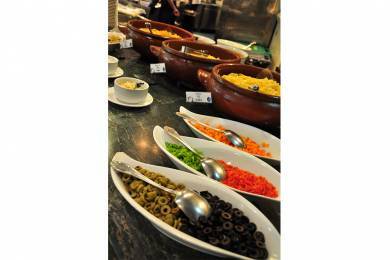 There is a soup station next to it, and there are two types of soup that you can enjoy, they prepare the soups daily. There is vegetable-based cream soup (pumpkin) and a luxurious soup (shark fin). There is also some bread that you can eat with the soup too. In the dessert section, you can enjoy some fruits, cakes, ice cream and other desserts. 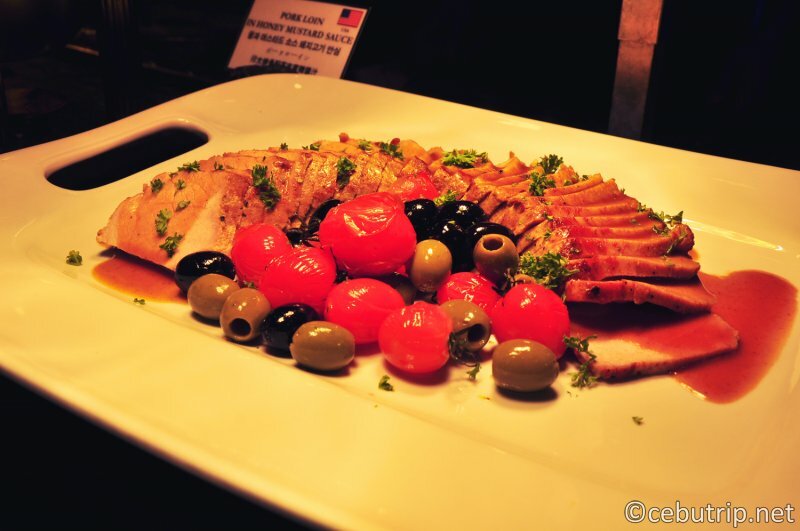 You can also drink beer and wine during the dinner buffet! 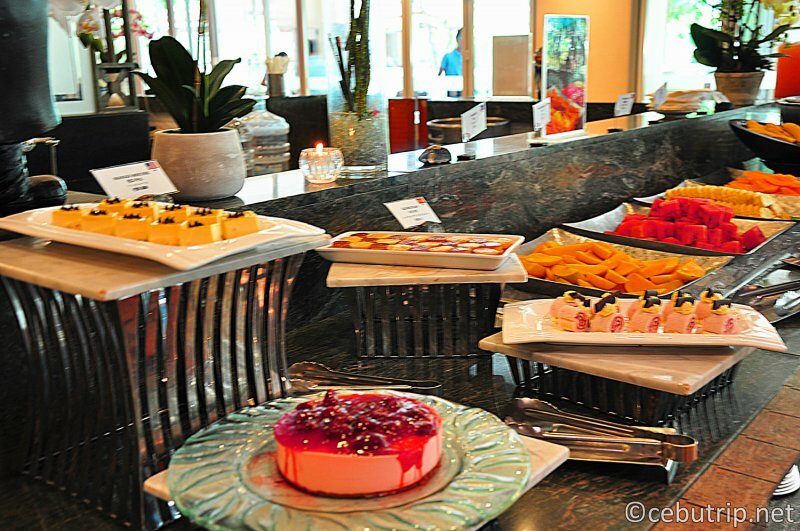 There are countless desserts, breads, salads, etc. in the booth in the middle area as you enter. There is also a chocolate fountain. Your kids can dip marshmallows, so they will surely enjoy their after-meal. Also, you can choose from about 5 kinds of drinks including juices and coffee. For those availing the dinner buffet, there is a drink-all-you-can beer and wine. 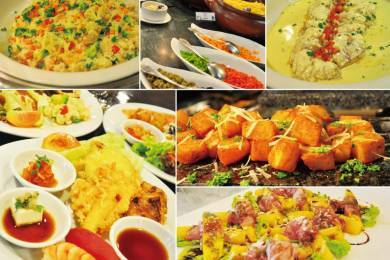 Did you enjoy your buffet at the J park resort? 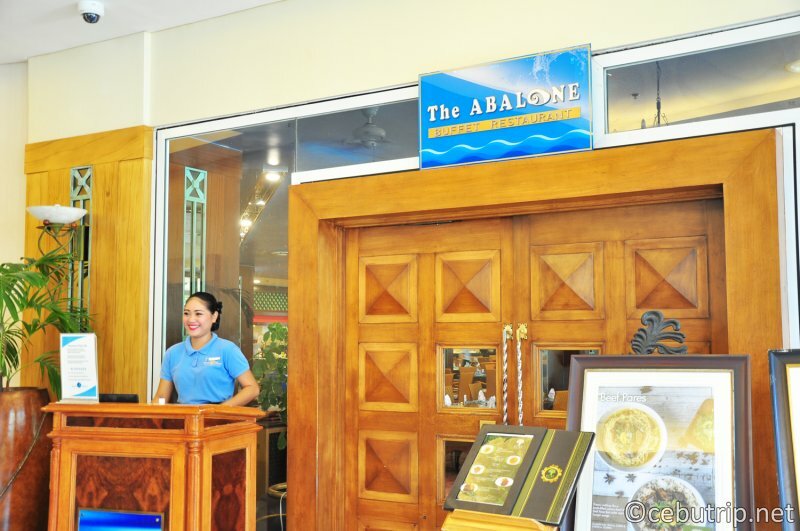 J-Park Island & Water Park is a popular resort hotel in Cebu. You can enjoy your stay and also for the day-use users. However, the resort has different menus everyday so that those guests that are staying for long will net get tired of repeating dishes. By the way it is best to book first for the walk-ins, so we recommend you make a reservation. Click here for details of J Park Day-use which you will sure enjoy!